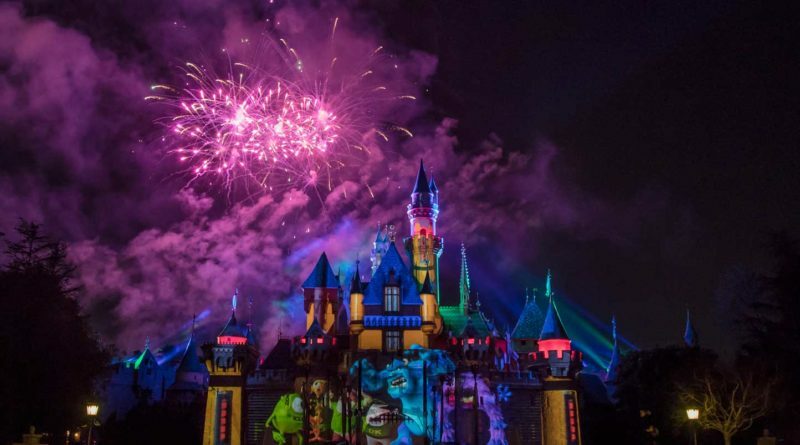 ANAHEIM, Calif. – “Together Forever – A Pixar Nighttime Spectacular” debuts during the first-ever Pixar Fest celebration, April 13-Sept. 3, 2018 at the Disneyland Resort. “Together Forever” celebrates friendship and connects guests to beloved Pixar characters and stories as it lights up the sky over Disneyland Park. Dazzling pyrotechnics, immersive projections, colorful lasers and memorable music are part of the storytelling in this unique multimedia show. A collaborative effort, “Together Forever” brought together the talents of Disney Parks Live Entertainment and Pixar Animation Studios. Susana Tubert, creative director of the nighttime spectacular, explains the genesis, the storyline and the heart of this new show that opens on the first night of Pixar Fest. How do the projections, fireworks and special effects used in “Together Forever” help to immerse guests in story of this fireworks spectacular? “What we’ve done with ‘Together Forever’ is bring Pixar stories into Disneyland park and immerse guests in the stories in an all-new way. In certain instances, the projections seem to leap off Sleeping Beauty Castle and onto Main Street, U.S.A. For example, in the ‘Cars’ sequence, Lightning McQueen races around the guests on Main Street, U.S.A., while his friends cheer from Sleeping Beauty Castle. WALL•E and EVE dance through a star field and, as they fly off the castle, they transform into translucent fireworks. What do you want guests to look for when they experience “Together Forever”? “ ‘Together Forever’ not only pulls on the heartstrings, it also incorporates the humor that is iconic to Pixar films. 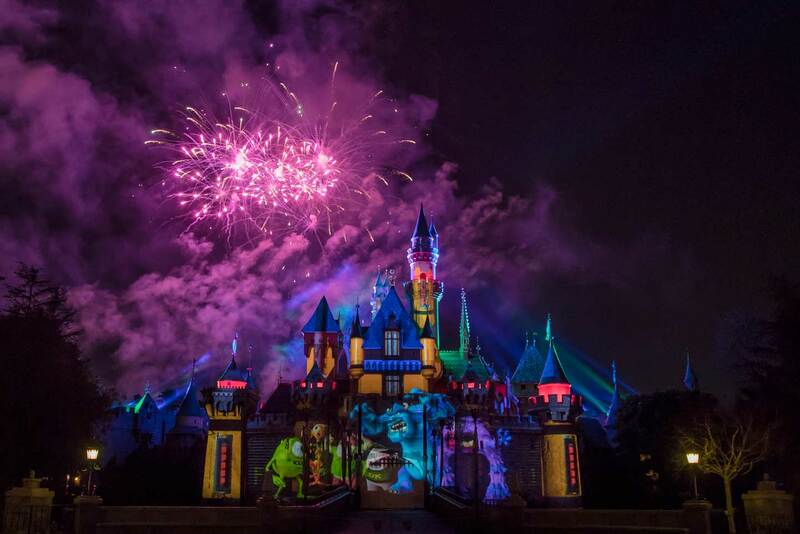 We’re excited to bring a funny fireworks show to Disneyland that falls in line with the heart of Pixar stories. Plus, laughter is an important component of friendships. 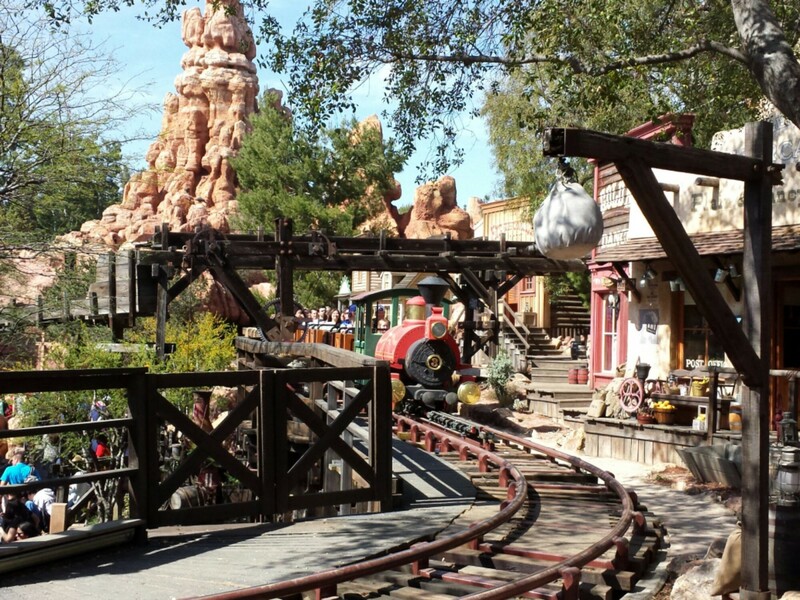 How do you expect guests to react to the story and emotions of this nighttime spectacular?